Mommy Moments with Abby's review of Zeta's Universal Wrap: My wrists have had it lately! Between the typing I do and the addition of lifting and my already messed up joints have been screaming at me. I put on the Zeta Universal Wrap instead of my usual elastic wrap for support and relief after my most recent lifting endeavor. It helped alleviate the stress pain more than the usual elastic wrap. It was a lot easier to get on and off than the wrap too, which is great for a busy mom. 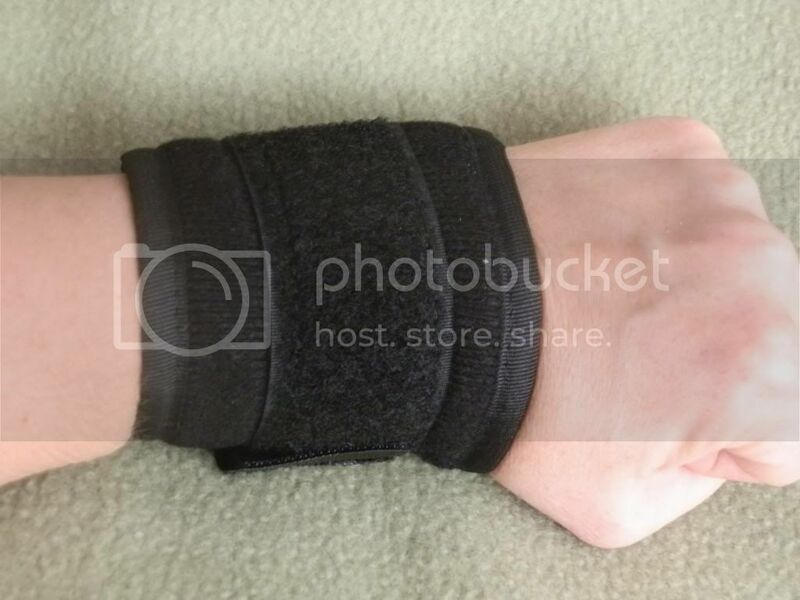 I don't have the time to constantly be wrapping for support or relief, so being able to just strap this on and go adds relief to my time crunched life and my wrists. 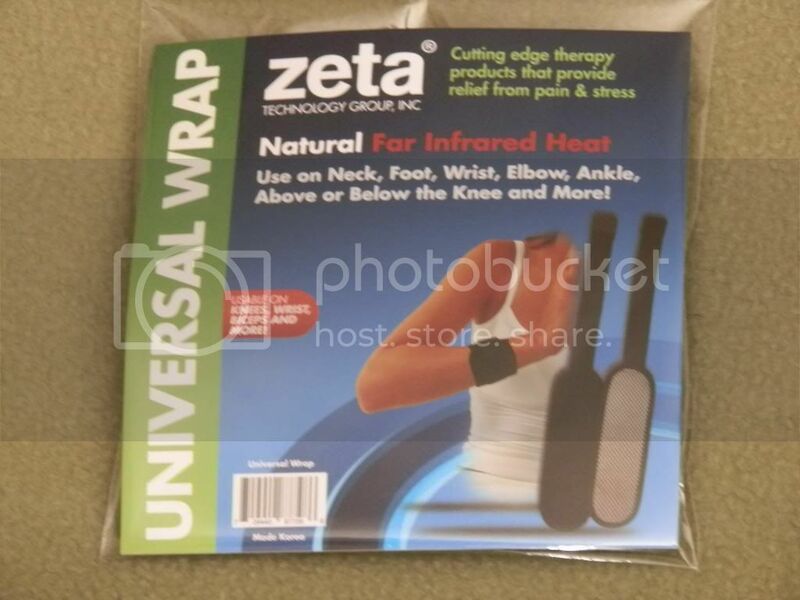 Zeta’s Universal Wrap is an amazing support wrap with Thermide built right in. Laboratory tested and verified for safe yet strong far-infrared emission, the Zeta Universal Wrap can be used on any area of the body up to a 20” circumference. The Zeta Universal Wrap is effective for precise and rapid delivery of comfort, support, gentle warmth, far-infrared and more. It can also be used to hold the Zeta Disc or Zeta Compress in place as an alternative to medical tape or an elastic bandage. The Zeta Universal Wrap is engineered to be soft to the touch, yet strong, stretchable and flexible to fit up to a 20” circumference. Above or below the knee and more!